4. 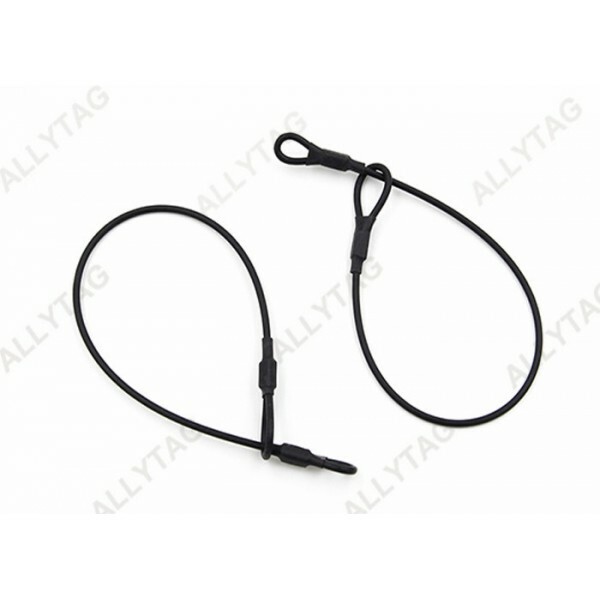 Lanyard cable works with eas security hard tags for various kinds of merchandise anti-theft protection. 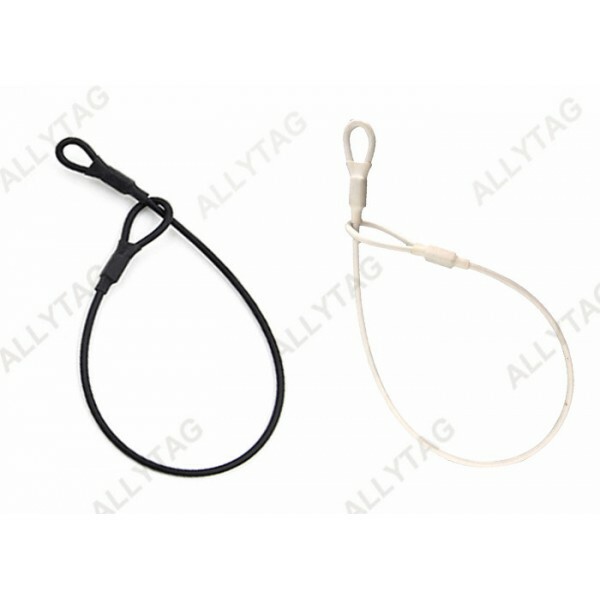 This two loops lanyard cable works with eas security hard tag and steel pin for retail commodities and merchandise store loss prevention. 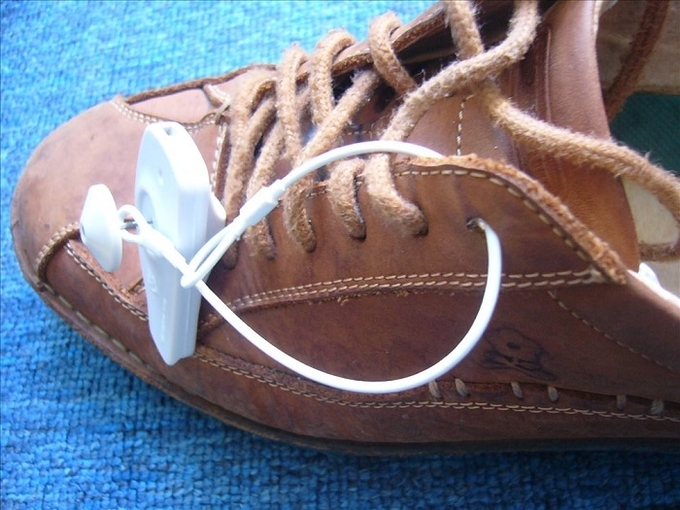 The lanyard cable is to hang on those selling products that are not able to attach pin on, such as shoes, leather shoes, boots, wallet, leather coat, bag and so on. 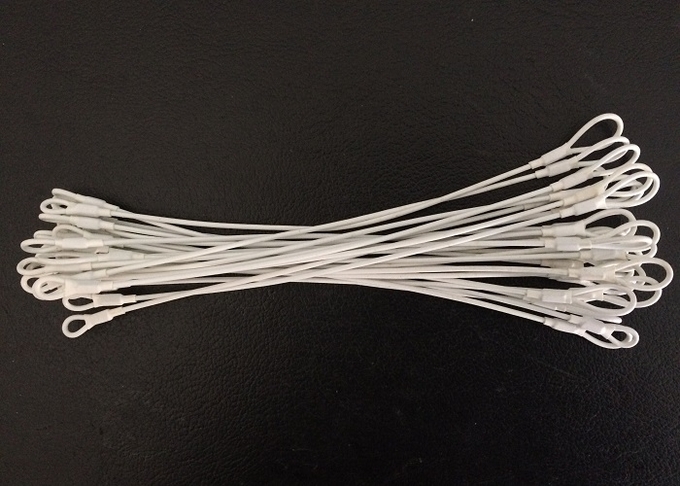 With years of experience in EAS industry, we specialize in producing all EAS products, ranging from , RF / AM security system, RF / AM hard tags, eas soft label, deactivator and all other devices and accessories. We have customers all over the world like Europe, North America, Australia, Middle East, South Americas, Russia and so on. We acquire professional and strict QC teams. We own automatic equipments and machines, and strong R&D team, ensure high capacity, excellent quality and short lead time. 6. Small Orders are acceptable. We can provide online supports for you when need helps on testing.